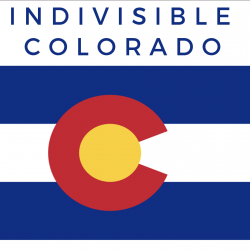 Here are all the Women’s/Womxn’s Marches in Colorado currently scheduled for Jan 19th (this post will be updated as more marches are announced) . Most have registered as Sister Marches with Women’s March national at https://actionnetwork.org/…/third-annual-womens-march-women… . Note that various Indivisible groups are hosting post-march recruiting meetings on the 20th and 27th. These meetings are listed below the marches.